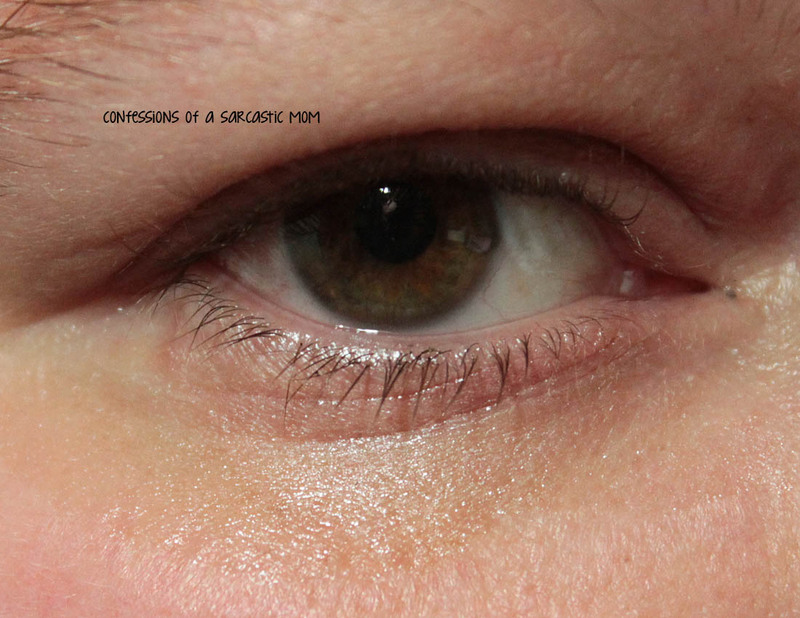 So... do you have under-eye wrinkles, fine lines or discoloration? I often wonder if I'm doing enough for my skin, as I'm getting older. 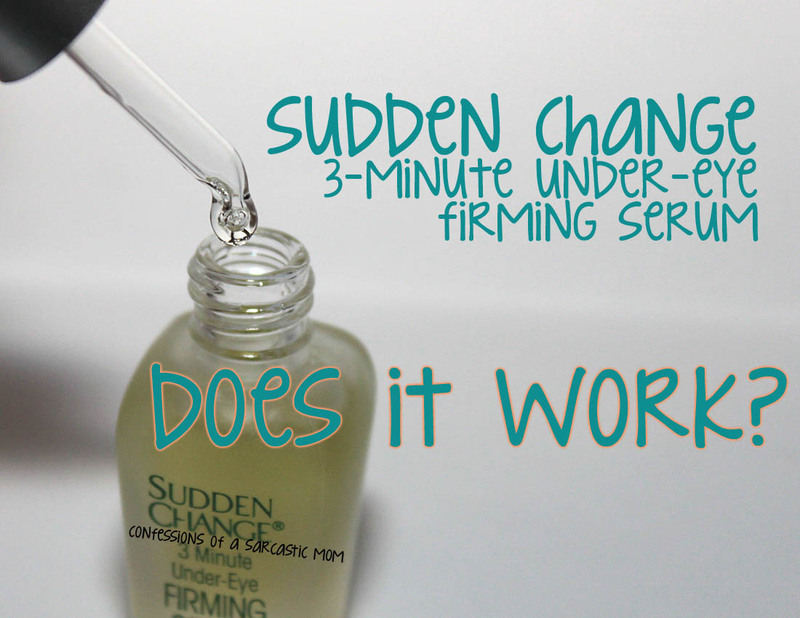 Could Sudden Change 3 Minute Under-Eye Firming Serum be the answer I'm looking for? This serum, which is a little on the thicker side, sounded amazing! Results in 3 minutes? I decided to take this challenge! My skin is still on the firmer side, but I've noticed the telltale signs of age creeping up on my face. 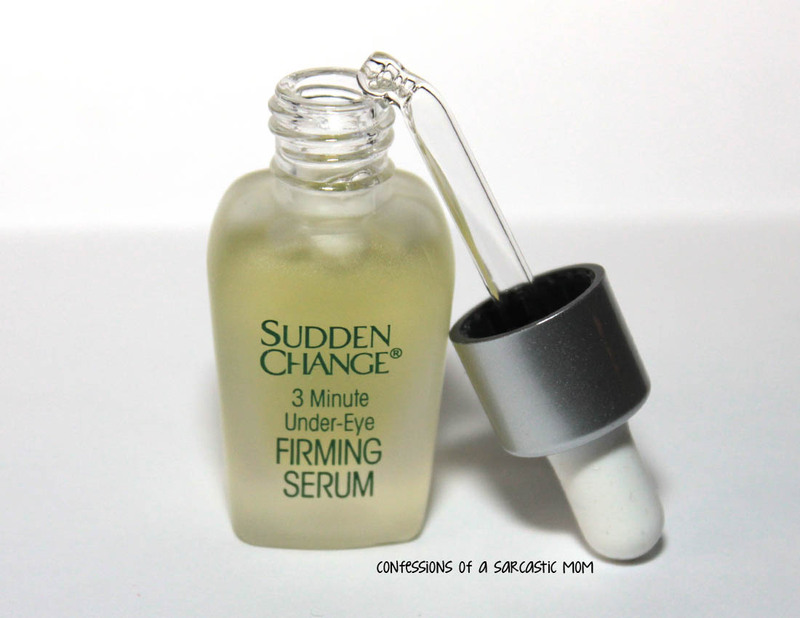 This serum is said to firm fine lines, wrinkles and make puffiness disappear in a matter of minutes! 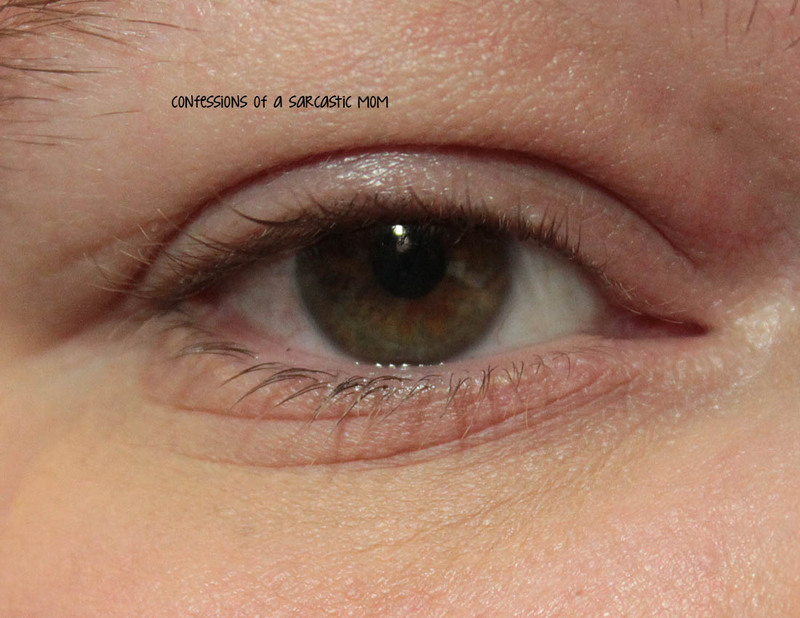 The picture to the left depicts my eye with just the serum. To the right is the suggestion of mixing the serum with a foundation. 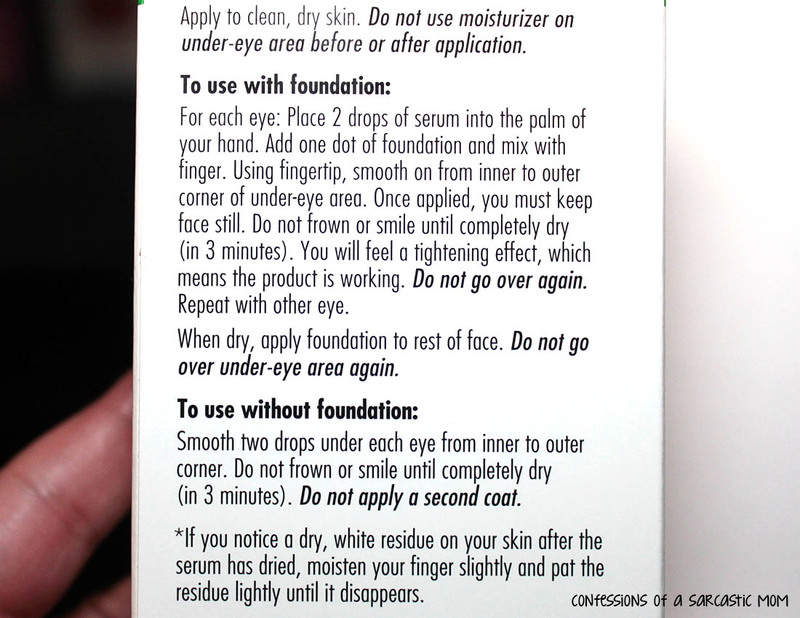 I'm obsessed with the new Jordana Concealor/Foundations, so I used it! I did as suggested and mixed 2 drops of he serum with a bit of foundation. What do you guys think? Does one look different than the other? Can you tell a difference? 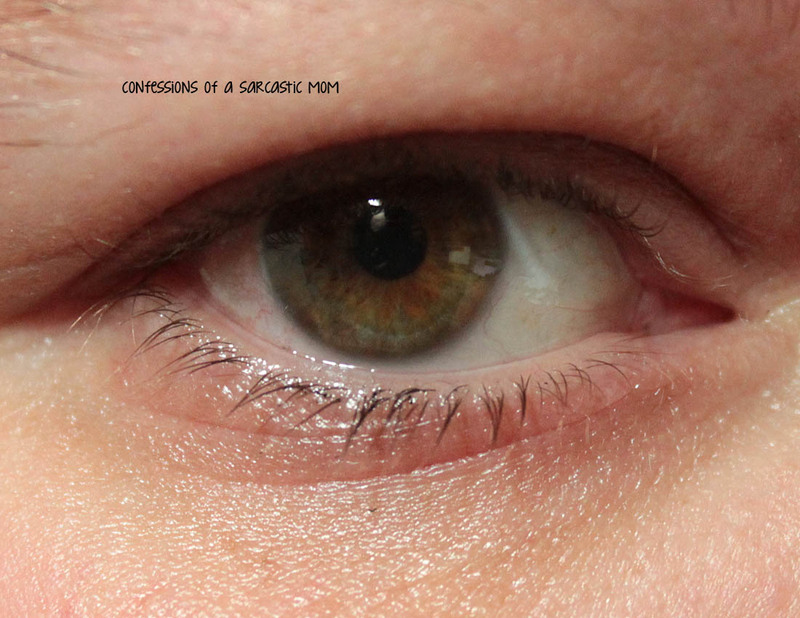 One thing I can mention is that I could physically feel the serum tightening my skin! Have you guys tried anything like this? You can purchase this products at various retailers - including Walmart, CVS, Rite Aid and Walgreens! You can enter a special giveaway TODAY to win store gift cards to select Sudden Change national retailers! 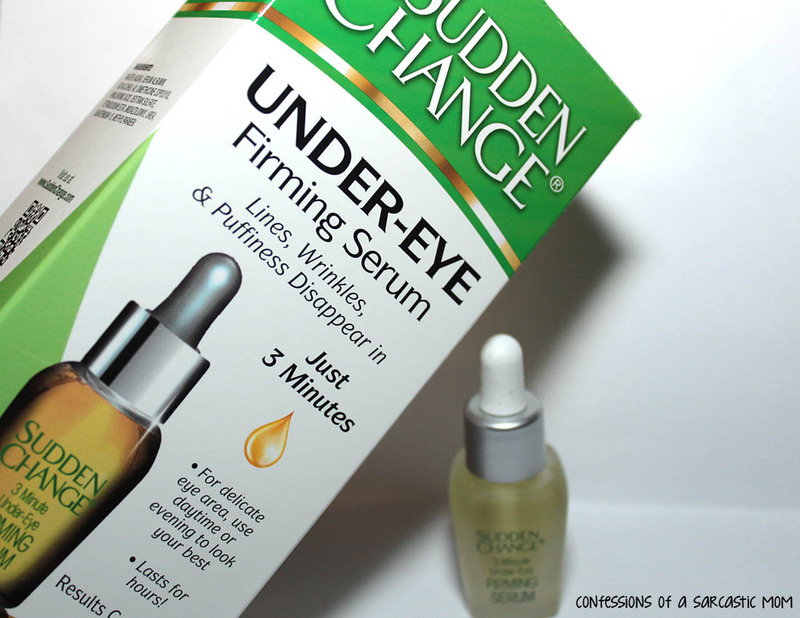 Three winners will each get a $100 gift card to a national Sudden Change retailer, such as CVS, Rite Aid, Walgreens or Walmart, for cosmetics and other beauty essentials, including Sudden Change Under-Eye Firming Serum! 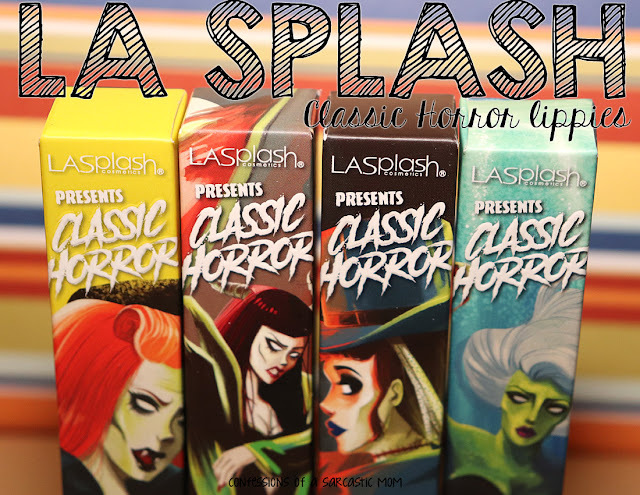 Winners will be announced on Friday, May 1 at 12 p.m. EST. To learn more about the Sudden Change brand visit them on the web at www.suddenchange.com and LIKE the brand on Facebook.